South Summit School District Superintendent Barry Walker grew up in Kamas and has spent 26 years as an educator and administrator there. His father was the South Summit Elementary School principal in 1974, and Walker followed in his footsteps, eventually becoming a middle school principal and then superintendent. 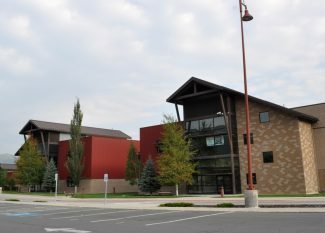 Walker received his bachelor’s degree in elementary education from Brigham Young University and his Master’s degree in education administration from the University of Utah. "I’ve got blue and red in me both," he said, laughing. He worked in another school district for seven years before deciding to move back to his hometown to become a fourth-grade teacher. "I have always thought it was a great district, and it’s my hometown," Walker said. "I wanted to come back and be where I could impact the community I grew up in, because I love the area and the people in it." 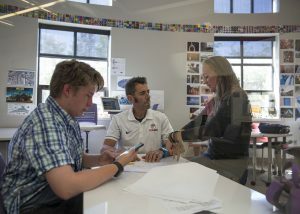 He transitioned from teaching fourth grade to fifth grade and then became the computer director during his 11 years at the elementary school before becoming South Summit Middle School’s principal. He spent eight years at the middle school until he was chosen to become the district superintendent and has served in that capacity for seven years. 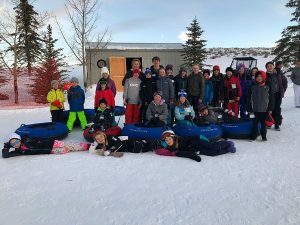 Throughout his career in Kamas, all eight of his children spent time in the South Summit School District. Now that he is retiring, effective June 30, he said he is looking forward to spending time with more family: his parents. Walker said he has been contemplating retirement since last summer for two reasons, one of them being that he wants to be able to spend more time taking care of his parents. Also, he feels that he has accomplished great things during his time as superintendent. "You look back at what you have accomplished, and I have done some good things, but there are other things that need to be done," he said. "I feel that now is the right time to give someone else the opportunity to move the district forward." The school district’s human resources specialist Cameron Whiting said Walker has done a great job and will be able to leave the district in a better place than he found it. However, he will soon have to begin the process of finding a replacement for Walker. 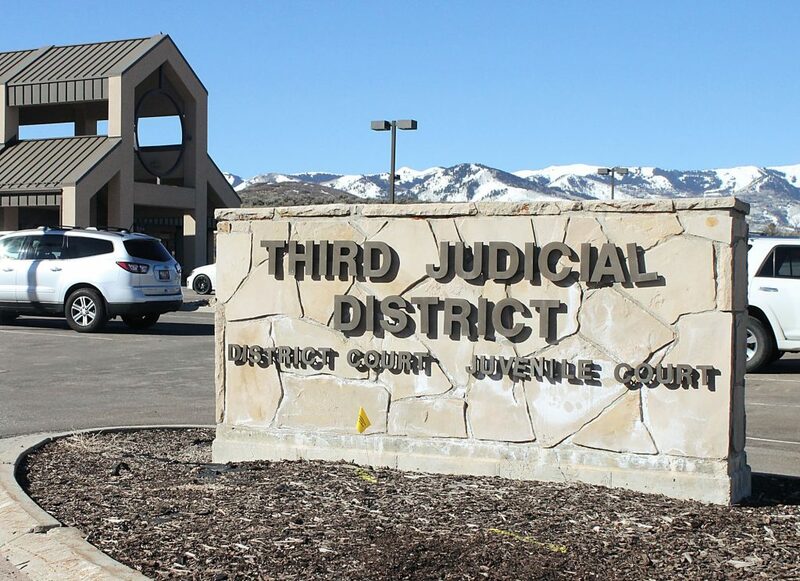 Whiting said that he and the South Summit School District Board of Education trustees have started working with the Utah School Board Association (USBA) to hire someone before June 30. "The goal is to have a replacement ready to go as soon as he leaves the district," he said. While Walker said he will sit down with the school board and the USBA to talk about finding a replacement, that is the extent of his involvement. The hiring of a new superintendent is left solely to the school board, and he said he hopes they will look for someone with experience and expertise in developing a mission and vision for the district. Whiting said it is a sad moment to lose Superintendent Walker, but Walker said he is grateful to have spent his career in his hometown. "I have had such a great experience and a wonderful time with the district," he said. "The district not only treats its employees well but takes care of them and their buildings and students, in all aspects. It has been great about creating opportunities for its students and keeping its facilities up-to-date. 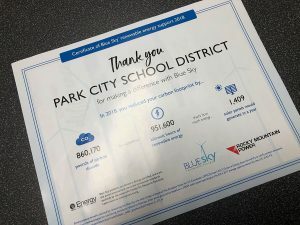 It has truly been a great district to work for."